​"FOREVER PIAF" - DVD NOW AVAILABLE!! Pamela Clay's dynamic, memorable performance as Edith Piaf live in concert captured on film! "Forever Piaf!" 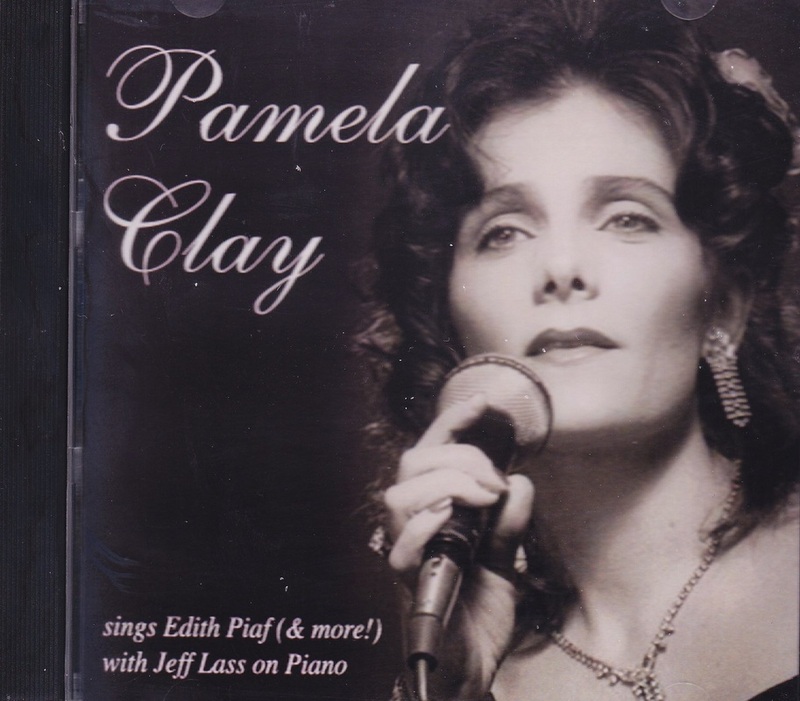 is Pamela Clay's self-penned one-woman show about the tragic life of fabled French singer, Edith Piaf is finally available on DVD! Filmed at the Gardenia in West Hollywood, just prior to her debut at Feinstein's 54 Below in NYC, by Charles Laurence Productions and featuring David Moscoe at the piano, this DVD will be a collector's item for years to come. “Pamela Clay is the rebirth of Edith Piaf…she is fabulous with a voice that will have you mesmerized…She is Piaf if you close your eyes…She has that fabulous, gutsy street sound with the emotions that made Piaf an icon not to be rivaled…Pamela has everything that makes you stand and cheer….She has the voice of a lion and the emotions of a wounded sparrow…Believe me, she will bring a smile to your face and tears to your eyes!” “Blackwell’s People”, Tolucan Times, Mr. Richard Blackwell. 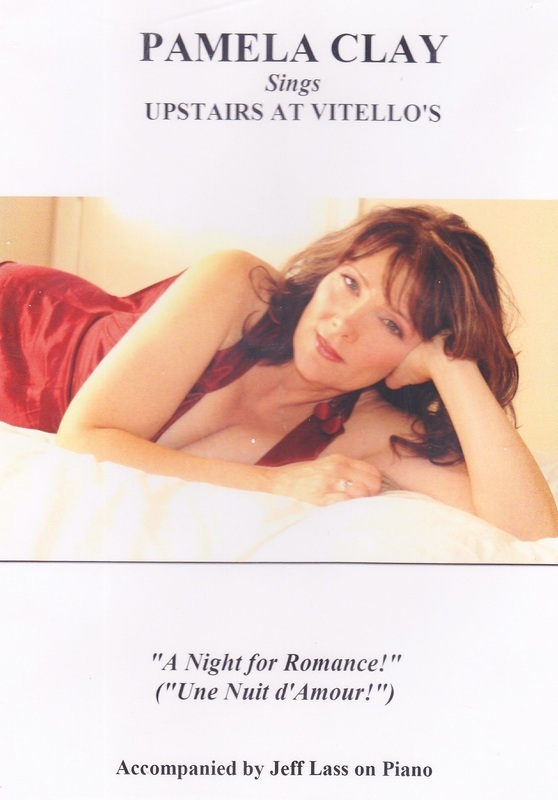 Pamela Clay's romantic rendition of the classic "Au Clair de la Lune" was recorded under her former name, Pamela Roussel and is included on National Geographic's CD compilation, "Romance," produced by the award-winning, Barry "Foz" Fasman. I had so much fun recording some of my favorite songs. Includes: Edith Piaf (sung in French); Kurt Weill and Bertholt Brecht's "Pirate Jenny" from The Three Penny Opera; and the first song I was ever paid to sing: Aretha Franklin's "Baby, I Love You." I've always loved Michel Legrand's "I Will Wait for You" from The Umbrellas of Cherbourg and adapted some of my own French lyrics. "A Night for Romance" Une Nuit d'Amour!" Accompanied by Jeff Lass on Piano. CATAHOULA! ALL ORIGINAL CAJUN FRIED ROCK! 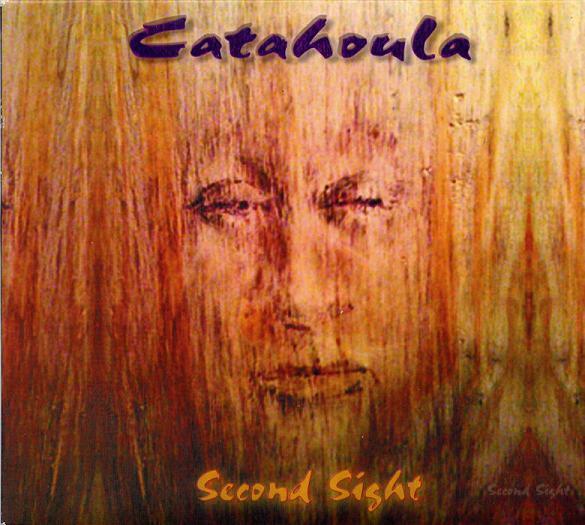 Catahola's 2nd CD entitled "Second Sight" is now available on CD Baby and Catahoula's music store on their Facebook page. Catahoula's 1st CD entitled "Catahoula" is now available on CD Baby! Click HERE to check it out.